Stress and discrepancies in the way that your teeth bite together can trigger bruxism (clenching and grinding). This can cause damage to the teeth (wear to, or even broken, teeth) and jaw joint (noise and clicking), leading to pain or even regular headaches, commonly known as TMD or temporomandibular joint dysfunction. Grinding the teeth can cause tooth wear as they are ground from side to side, particularly during sleep, this can wear down the front teeth and the molar cusps can be chipped and damaged. It can also lead to damage to the necks of the teeth (abfraction). If the soft dentine underneath the enamel becomes exposed it can lead to tooth sensitivity. Clenching also tenses the jaw muscles and creates impact within the skull. There may also be associated symptoms in the muscles of the jaw, and the jaw joint itself, such as aching, pain, clicking and headaches. It is often linked to people being stressed, hence the expression ‘grit your teeth and get on with it’. When the jaw opens, there are two movements involved; a rotation and a sliding movement. Within the Temporo-Mandibular Joint (TMJ), cartilage between the bones smoothes the movement. Clicks can occur when the cartilage wears or if it buckles. Sometimes the disc can become wedged in front of the joint and prevent opening of the jaw. Clicks can either be symptom free or painful. There can also be a knock on effect involving the muscles of the jaw leading to spasm and pain. This is often referred to as TMD (Temporo-Mandibular Disorder). When we grind our teeth from side to side the back teeth are protected to some extent by the canines. The back teeth are ‘separated’ as the canine meet. If the canines wear away then the back teeth will come together. This can cause fracturing of the sides of the back teeth particularly those that already have fillings and are weak. Restoring the canines can help prevent further damage. Occlusal therapy in the form of an occlusal splint can help to alleviate the bruxism and stop the damage it causes. 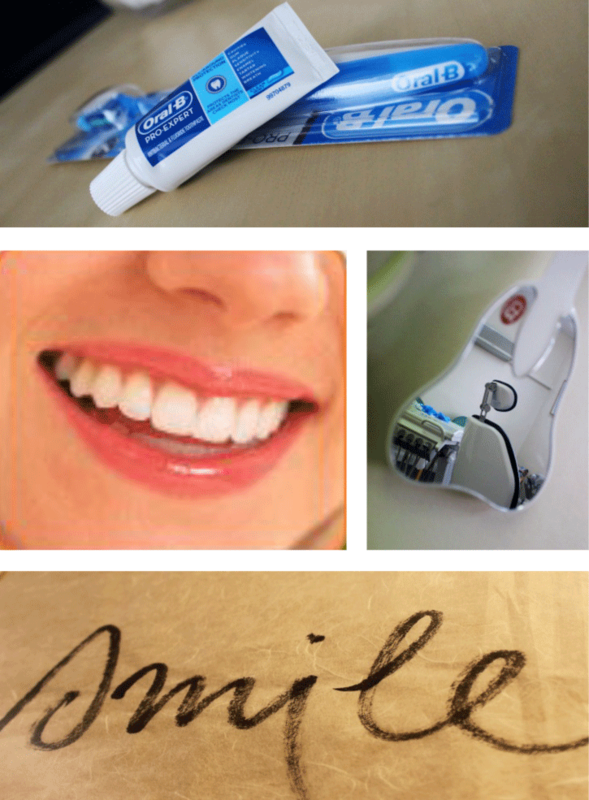 It will also protect the teeth and prevent excessively heavy contact causing damage to the teeth and jaw. Want to be pain-free again? Treatment of snoring and mild to moderate sleep apnoea – Oral devices are acknowledged by experts to be one of the most effective treatments for snoring and sleep apnoea. The airway between the mouth/nose and the lungs can be considered as a tube. As the air passes over the soft tissues, these vibrate and cause snoring. Obstruction or constriction of the airway gives rise to obstructive sleep apnoea (a more serious condition). This affects the quality of the air supply during sleep, leading to broken sleep. These conditions are chronic, may worsen with age, weight gain, muscle-relaxing medication, and are lifelong. They can affect the quality of sleep, or a partner’s sleep leading to day time drowsiness, fatigue and general feeling of tiredness. Mandibular advancement appliances are a simple, non-invasive complementary treatment for snoring and obstructive sleep apnoea. They work by posturing the lower jaw forward. As the jaw comes forward so the tongue follows the inner surface of the lower teeth drawing the tongue forward. The muscles and soft tissues below the jaw are also stretched. This gives a widened airway at the back of the throat. 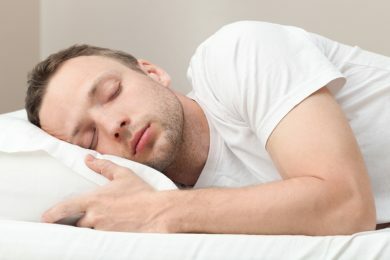 Since the muscles are stretched and the jaw is forward, it is almost impossible to snore. There are many designs of mandibular advancement appliance on the market. We use the Somnowell chrome cobalt appliance for superior comfort. Plastic appliances are also available, such as the Tap appliance (as seen in the animation below). Please click here for a PDF giving further information and comparing the Somnowell device to other anti-snoring treatments. The process: During sleep the soft pallet relaxes and restricts the airflow. It then vibrates, causing the snore. The epiglotis may also restrict the airflow and may even cause sleep apnoea. When a mandibular advancement appliance is introduced (pre-positioned and adjusted) it brings the lower soft tissue forward, opening up the airway allowing for easier breathing and stopping vibration of the soft tissue. Click below to read an article about how Snoring and Sleep Apnoea can affect you and partner’s your sleep.